Remis Rooflight is a simple yet elegant component to your caravan’s interior lighting problems. You can boost the amount of light in your caravan by installing a remis roof light. However, Remis Rooflight is not just installed to enhance the low light levels but also to transform the whole interior of your caravan by making it more airy and pleasant. A remis roof light is fit for both old and new caravans. In the older caravans or motorhomes, light levels are a real issue because of smaller windows and a less open design. In this case, Remis Rooflight can be a good solution. It can turn your old boring caravan into a bright and luminous one. Moreover, Remis roof lights are a suitable option for small modern caravans. These smaller caravans have very little window space and the lack of natural light means Remis Rooflights can be a great solution. Besides being a great source of increasing the level of natural light in your caravan, Remis roof lights allow excellent ventilation. Furthermore, in the summertime, you can feel the heat in your caravan and that is where the Remis Rooflight comes in. It can help you cope up with the heat. In addition, it offers protection from insects. Remis caravan roof light has an exceptional build quality and so are perfect for people who travel in their caravans regularly. Their elegant design refreshes both the interior and exterior. This is not all, Remis roof lights are long-lasting and their spare parts are easily available. All of these qualities and attributes make them a popular choice for caravan owners. If you’re looking to buy a Remis Rooflight, this is the perfect place to do so. Here at CM Parts, we will provide you the ideal roof light for your caravan. 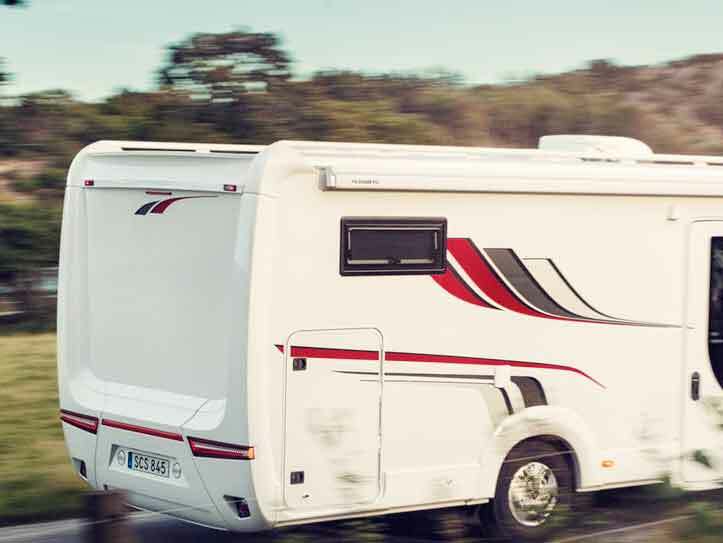 Our primary focus is sourcing genuine replacement parts for the RV repair industry and refurbish traders in NZ, utilising direct relationships we have with leading English and European brands of caravans and motorhomes.